Betty and Kora had the opportunity to sit down with Ryan and Jasmine of Mother Mother to discuss their latest album, zombies and music. 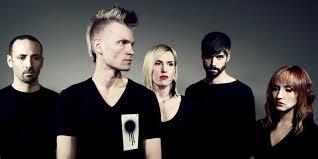 Mother Mother has been an incredibly influential Canadian band through their song writing, cohesion and creativity. It was an absolute honor to speak with them and we hope you enjoy the interview!